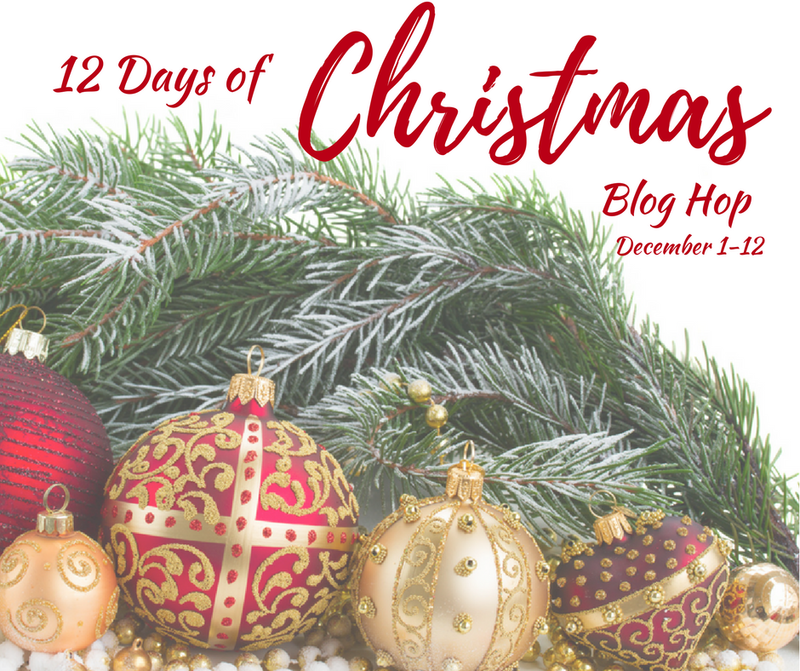 Welcome back to day 9 of the 12 Days of Christmas Blog Hop! Today, is all about holiday wreaths! So, I’m sharing a gingerbread table wreath centerpiece that you can make in 15 minutes! I have to admit that I was a bit stumped with today’s wreath theme. Not because I don’t love making wreaths, but because I don’t have any place to hang another wreath. But who says a wreath needs to be hanging on the wall?! I needed a centerpiece for my table, so I made a gingerbread table wreath! Add ribbon in a zig zag pattern around the wreath, using the wreath branches to secure the ribbon. Place ornaments around the wreath form, using the wreath branches to secure them in place. Wrap the pipe cleaners around a finger and place into the wreath. Since the wreath is laying flat, I just poked the pipe cleaners into the wreath form. Add candles, a lantern filled with ornaments, or any other item to fill the center of the wreath form. I used a gumball machine with a winter scene in it. Now, it’s time to display the gingerbread table wreath on your holiday table! Never thought of a table wreath! Wonderful! So cute and what a great idea to use the wreath as a table centerpiece. I don’t see many table wreaths and this is so cute. Thank you for sharing with us this week at Celebrate Your Story and we hope you will join us again next week. Table wreaths are the best. I love the little gingerbread men and of course the plaid ribbon. Clever you! I think you did a great job on this – love the idea of curling the pipe cleaners – they such a cute accent. This is so pretty!! I love it the wreath and the plaid ribbon around it.